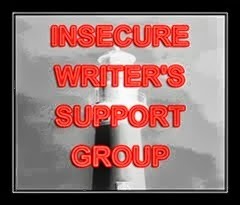 The Insecure Writers' Support Group is the brainchild of writer Alex J. Cavanaugh and in the fall of this year, they will have been around for 5 years! WOW! If you click on that link up there, you will go to the dedicated site, where you can find out more about the group and see if it is something for you! You can find a lot of writers who are also "Insecure and Proud!" My question is: Should I try to find and rework what I had or just start over? On the one hand, if I wait until I find things, I may lose writing time (assuming, of course, that I actually spend time writing) that I could be doing right now. Or should I just start with the title again, re-outline the entire story, begin to write again, and if/when the old programs and files show up, piece those in as necessary? 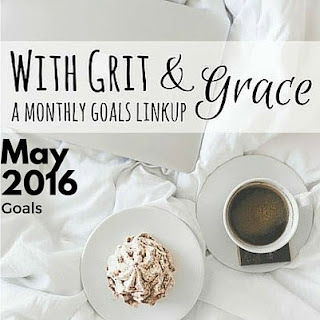 This is my first time participating in this linkup. Click on the button up there to go to a page where there are links to lots of other bloggers participating. You can even sign up for the link-up yourself. celebrate our 19th anniversary on the 9th! trim the number of furry family members by at least 5.
learn to start a virtual book tour company/site. dedicate some time to writing each day and stick to it at least 4 days out of every 7. So, are you insecure and proud too? If you bought a scrivener license before, you can actually request the code and just install the program from the site. Huzzah! Thanks so much Misha! If you manage to find your work, reread it and see if you still like it. While you're waiting to see if you can retrieve it, start on something else.